It’s all about personal service – we are a family run business with a dedicated team that’s all about making sure you have the best experience possible. We offer everything from a half day taster sessions for groups or individuals, intermediate and advanced clinics, 2 & 5 day courses and shore based courses (online and classroom based). We also run instructor courses in sailing, windsurfing, power-boating and personal water craft (jet skis). Shore based ocean rowing training included! We are an RYA accredited centre, BSUPA recognised and hold an AALA Licence. All our staff are passionate about their own disciplines and enjoy working as a part of a fun and focused team. All Staff are mature and experienced, DBS checked and 1st aid qualified, as well as being governing body qualified. Sue has a long history of business, looks after the logistics, bookings, office & personnel side of things. Ensures that you, the customer are happy. 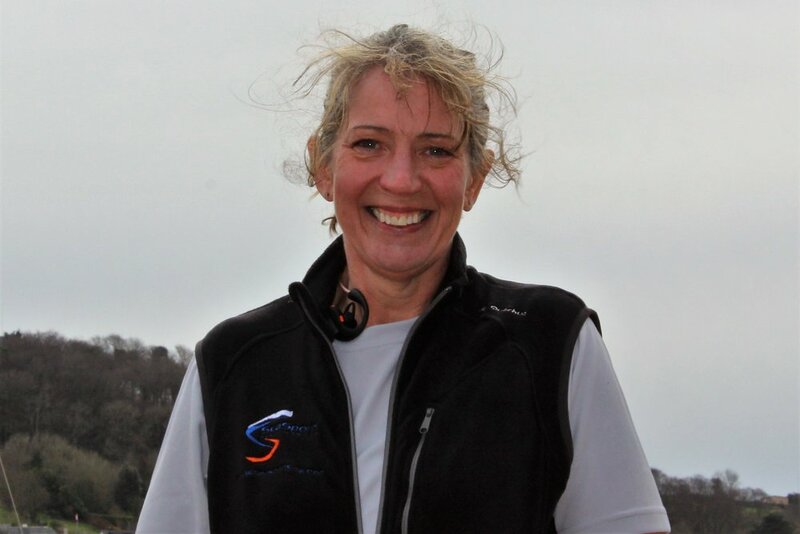 Sue is also a qualified windsurf instructor BSUPA Stand Up Paddleboard Instructor & SRC Assessor, First aid instructor and organises the ocean rowing courses. Tim has a reassuringly long history working in the water sports industry – RYA Windsurfing Advanced Plus instructor & Intermediate trainer, Senior Sailing instructor, Advanced Dinghy, Multi-hull & Keel Boat instructor and Coach/Assessor, Advanced Powerboat instructor and Powerboat trainer, Personal Watercraft instructor & trainer, 1st aid instructor, Sea Survival instructor, SRC assessor, shore based instructor and centre inspector. Sam has been working in the industry for over 10 years and is a RYA Senior Sailing instructor, Powerboat instructor, Personal Water Craft instructor, Windsurf Instructor, first aid instructor and BSUPA Stand Up Paddleboard instructor. He takes care of the day to day running of the centre. RYA Senior Sailing Instructor and Powerboat Instructor. Emily is the latest edition to our team, and has worked all around world including Dubai, Australia and Canada. RYA Sailing Instructor. Can be found racing his laser in Torbay and when he’s not with us he’s studying chemistry at uni. 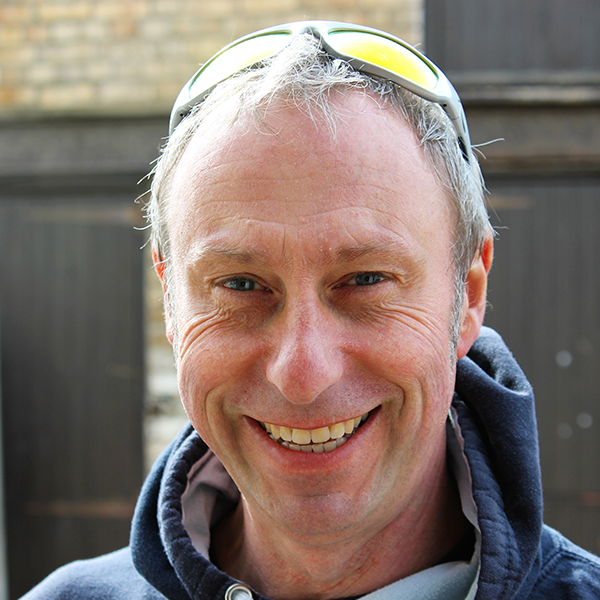 Paul is a multi-talented instructor: RYA Senior Windsurf instructor, Intermediate Planing Windsurf instructor, Powerboat instructor and BSUPA Stand Up Paddle-board instructor .